Ferrarini's passion for natural produce has led to the creation of two outstanding balsamic vinegars: Modena Balsamic Vinegar PGI and Traditional Balsamic Vinegar of Reggio Emilia PDO. Their rounded and harmonious flavour adds a dash of sophistication to even the simplest recipes. 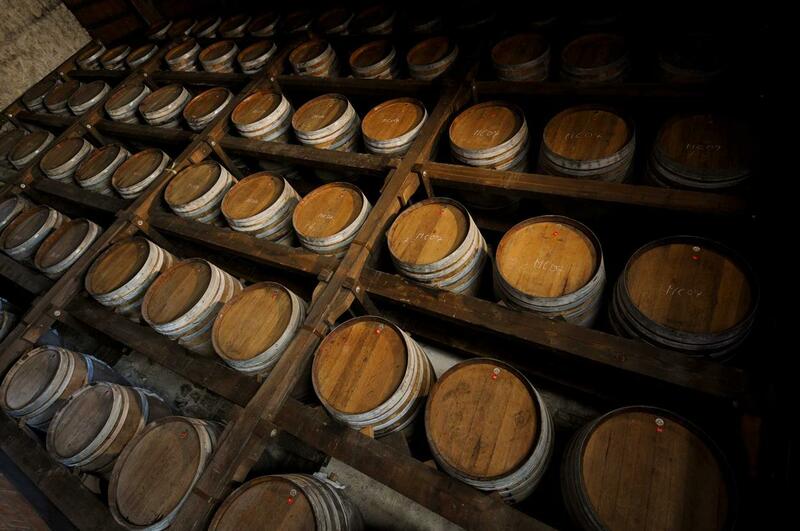 Traditional Reggio Emilia Balsamic Vinegar PDOages for at least twelve years in small barrels made from different species of wood in our vinegar cellars. Discover how. Our aged Modena Balsamic Vinegar PGI is made from Lambrusco grapes and rests in precious oak barrels for at least three years. Discover how we produce it. What should I combine Modena Balsamic Vinegar PGI with? Just a few drops of this black gold produce an enveloping aroma and a taste that is sweet and sour in equal measures. This makes an ideal addition to salads, raw vegetables and grilled meat. Discover our recipes. Ferrarini’s passion and proven experience has given rise to this new product based on Modena Balsamic Vinegar PGI. It has an extremely delicately balanced sweet and sour flavour. Innovative and versatile, this product is GLUTEN-FREE and, thanks to its viscosity, allows you to fully express your flair as a chef with refined decorations that will add the finishing touches to any dish. It means the product has undergone an ageing period of three years or more.